Hesley Group are once again proud sponsors of Circus Starr supporting their 2018 Autumn Tour. 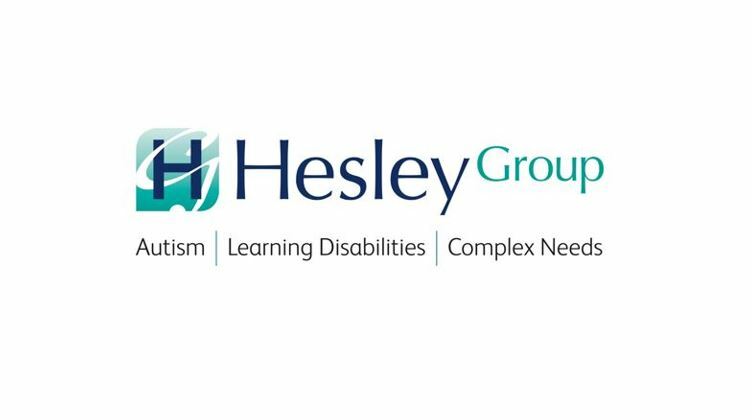 Established in 1975, the Hesley Group provides flexible, specialist residential services and schools. We aim to offer the best possible care, education and vocational opportunities for young people and adults, often with autism, who have a learning disability and complex needs with behaviour that may challenge. We pride ourselves on our company values which are being Person Centred, Outcome Focused, Quality Driven and around Keeping People Safe. Our goal is simple – to ensure everyone who comes to live with us has an enjoyable and active life in relaxed, non-restrictive settings, supported by experts and therapists who care. It’s why for over 40 years we’ve enabled so many people to achieve their full potential.